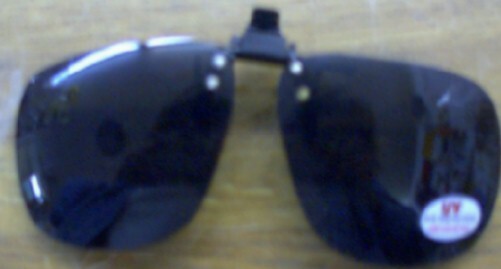 Color Mirror Clip On Sunglasses. Clips in the center of prescription frames. Fits most.